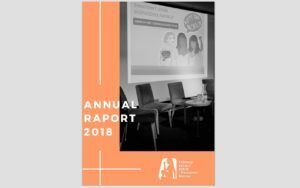 The Federation has issued almost 100 publications. 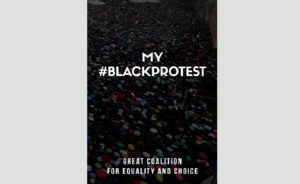 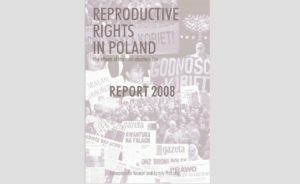 That includes reports, books, booklets, and guides on health and reproductive rights. 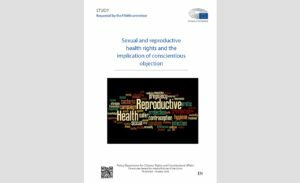 Visit our Library, where you will find all of our publications in the online version. 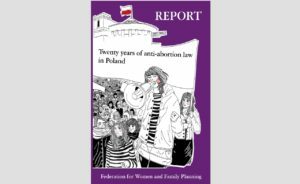 Since 1995 we have been publishing the “I Have the Right” bulletin, where we include information about the implementation of reproductive law in Poland and in the world.